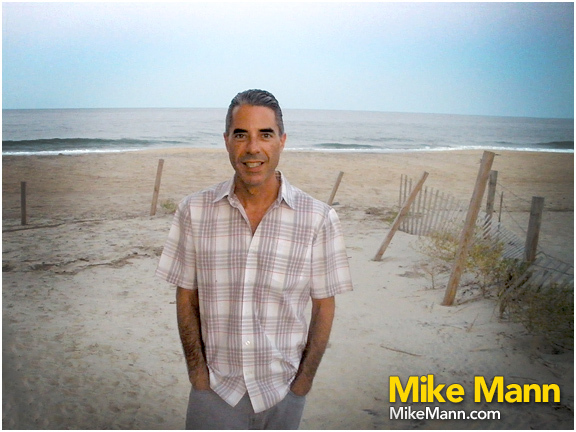 Domain investor and serial entrepreneur, Mike Mann, loves to sell domains. The proliferation of LLLL .com domains is generating a lot of movement for holders of large domain portfolios. Mike Mann’s Domain Market is the holding entity of thousands of domains, among which are some truly premium four letter .com’s. According to our latest count, Domain Market lists more than 275 LLLL .com domains, for as low as $500 dollars. So what are Mike Mann’s most expensive LLLL .com domains? I sure hope that earthday.org is not so foolish to spend any of their donated money on the dot-com version of the same name, since the dot-org is their official site. And just because Mike wants an inflated $400,000 USD for it, is no reason to put him on the front pages. Nicco – What makes his asking price “inflated” ? What would be a reasonable asking price, in your opinion? Come on now, this is nothing but a PR stunt. Nicco – I’m sure you donate your domains away, am I right?